Manhattan’s Harlem neighborhood is known as a hotspot for culture, dining and the arts, and as the center of the 20th-century Harlem Renaissance—an African American–led cultural movement that catapulted innovators like Josephine Baker, Langston Hughes and Bessie Smith to fame while simultaneously furthering social justice. The legacy of the Harlem Renaissance continues to shape the neighborhood from which it took its name—and clients visiting this year will have the chance to experience the community-wide anniversary celebration Harlem Renaissance 100. Some of the neighborhood’s most beloved institutions have come together to organize events and exhibitions acknowledging the area’s unique heritage. Here are some cultural and historical highlights of Harlem that your clients won’t want to miss when they’re in town. 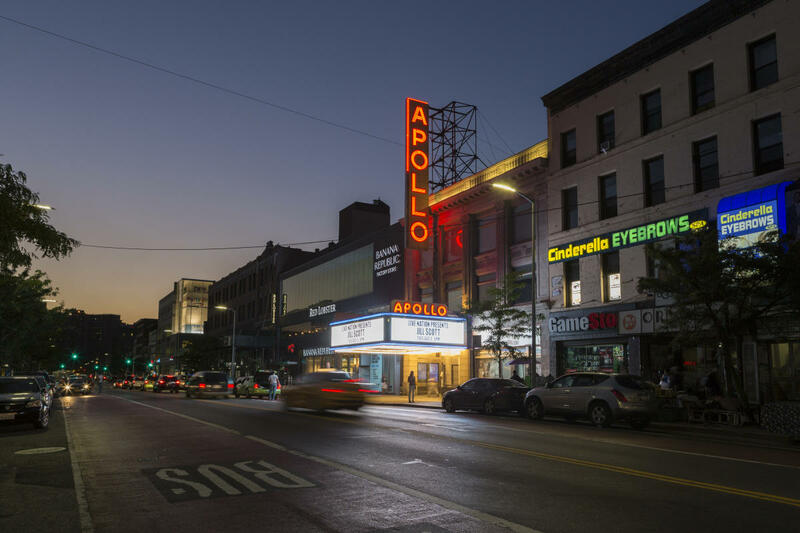 The world-renowned Apollo Theater is where performers like Ella Fitzgerald, Marvin Gaye, Jimi Hendrix and Billie Holiday launched their careers on Amateur Night—a tradition that continues to this day. Your clients can also catch dance and music performances every night of the week, and tours for groups of 20 people or more can be requested ahead of time. 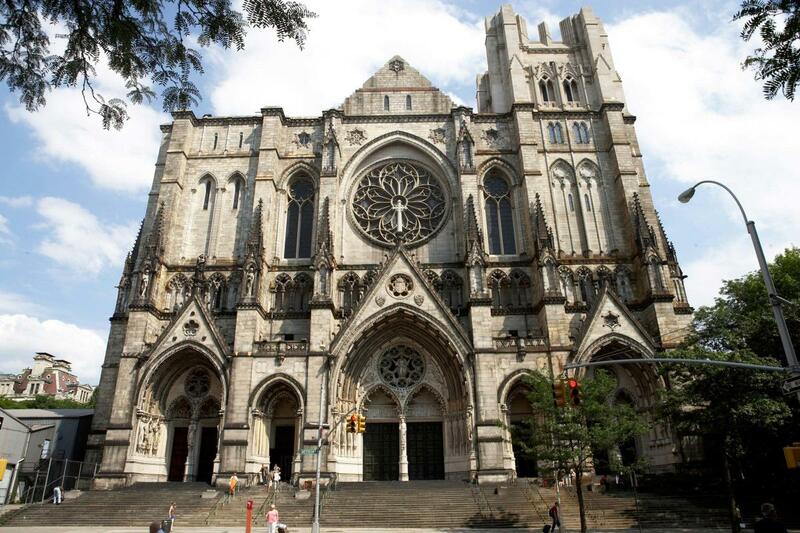 In Morningside Heights, the neighborhood surrounding Columbia University, your clients will find the Cathedral Church of St. John the Divine, one of the largest Episcopalian cathedrals in the world. The Gothic and Romanesque Revival structure houses elaborate woven tapestries—some dating back to the 17th century—as well as the largest stained-glass rose window in the United States and a bronze triptych altar piece designed by noted American artist Keith Haring. A variety of daily tours are available. If your clients are looking to dive into local history, a walking tour from Harlem One Stop may be just the ticket. The nonprofit community-based organization offers a number of itineraries to entice visitors, including gospel and jazz-themed tours. All tour leaders are licensed New York City guides and neighborhood residents. 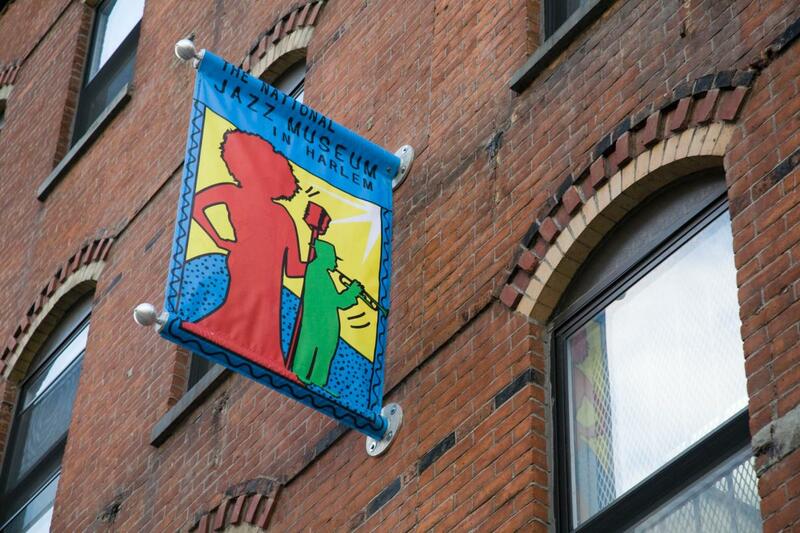 In 2016 a group of artists and writers joined together to lease the historic brownstone where poet and Harlem Renaissance icon Langston Hughes spent the last 20 years of his life for the i, too, arts collective, a nonprofit community organization that hosts performances, readings, talks, workshops and more. The calendar of events is quite robust, so your clients are sure to find something that interests them no matter when they visit. 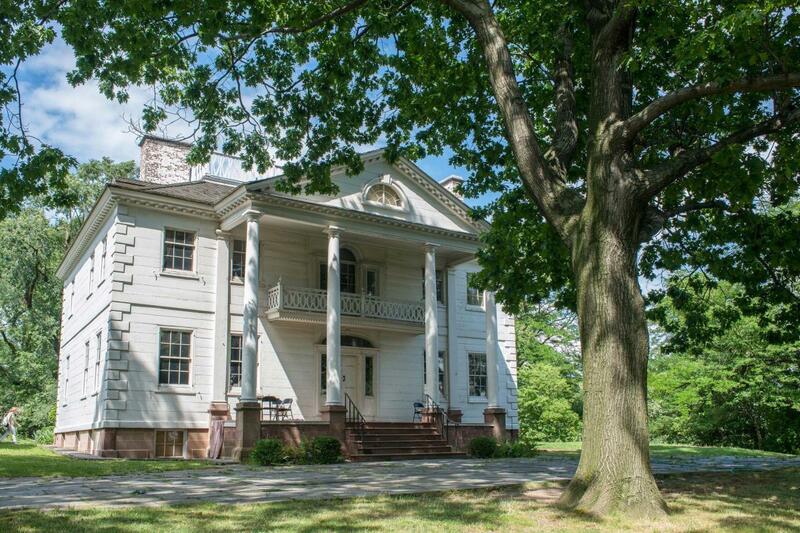 Another neighborhood gem is the Morris-Jumel Mansion, a stately villa built in 1765 by Colonel Roger Morris and his wife, Mary Philipse Morris. It is Manhattan’s oldest house and was used to house soldiers during the American Revolutionary War. Tours for groups of 10 people or more can be scheduled seven days a week from 10am to 3:30pm. The history of a distinctly American music genre is on full display at the Smithsonian-affiliated National Jazz Museum in Harlem. This small institution has the lofty goal of keeping jazz music alive for generations of listeners through on-site exhibitions, lectures and live performances that are sure to inspire your clients. The New-York Historical Society, located along the western border of Central Park, takes a creative approach to tell the story of the five boroughs through drawings, maps, paintings and other artifacts. This year the museum will host Augusta Savage: Renaissance Woman, is a retrospective of the noted African American sculptor’s works that highlights her influence on other artists, beginning on May 3 and running through July 28. 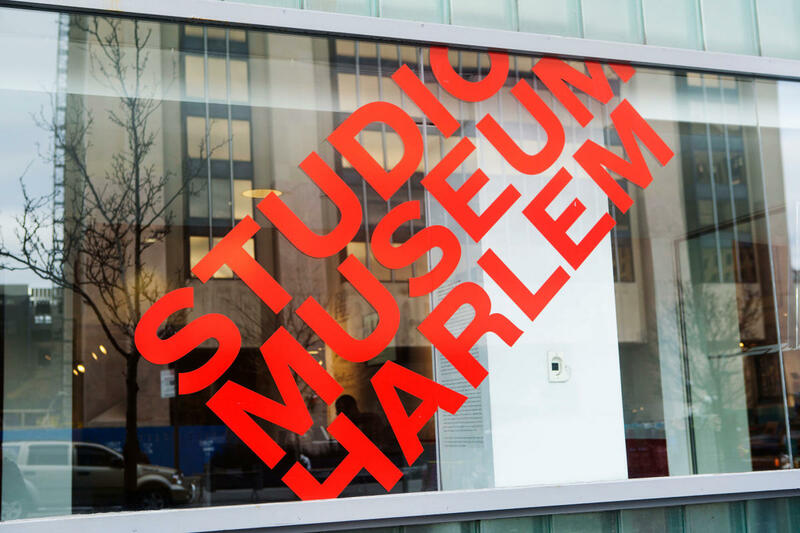 The Studio Museum in Harlem will debut a new purpose-built space in 2021. It’s currently hosting exhibitions at Studio Museum 127, a pop-up space at 429 W. 127th St., between Amsterdam and Convent Avenues. This venerable institution showcases work focused on African American culture and typically by black artists.